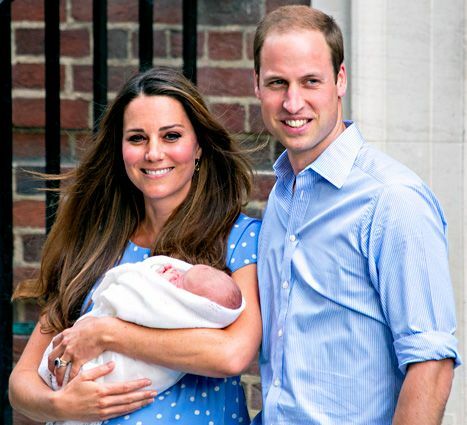 So Prince William and Kate have finally had their child and it’s a boy, a story that is plastered all over the headlines of major Canadian media within hours of the birth. But the question that is running through my mind is, why do people care so much? The fascination with the British monarchy is not a new trend for Canadians, who usually go coo-coo for coco puffs any time the Queen of England visits Canada. But since Kate and William’s marriage in 2011, there has been a renewed obsession with the royal family, particularly leading up to the birth of their son yesterday. Government officials have been falling over each other to congratulate William and Kate on their newborn baby, with the Governor General and Prime Minister issuing letters while Ottawa’s City Hall has created a whole ‘book of congratulations’ for the royal family. As the mainstream media continues to portray images of a majestic royal family of which Canadians should be proud to have ties with, those of us who have experienced the violent legacy of colonialism cannot afford to continue to be manipulated by this colonialist-imperialist fantasy. By celebrating the British royal family, Canadians are also celebrating the culture of colonialism and imperialism that disregards the history of genocide against indigenous peoples along with the continued oppression of marginalized groups across the country. The ‘democratic’ values that are so deeply entrenched in mainstream Canadian society are quickly forgotten once we start to talk about our links to the British monarchy. The glorification of a centuries-old system of government completely contradicts the values the Canadian government holds in regards to its international relations policies when it bombs Gaddafi in Libya so that it can apparently free the Libyan people from a tyrant that has ruled for over 40 years. 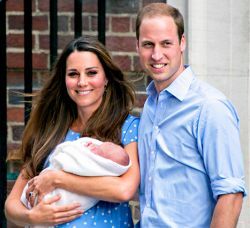 Rather than celebrating the birth of a new member of the British royal family, we should ask ourselves, how will this baby grow to expand the current culture of colonialism and imperialism throughout Canada in the 21st century?